I enjoyed this first in a series. 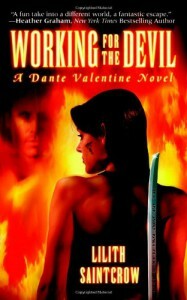 The heroine is a bit more hard edged than I like but the writing and the story kept me intrigued and reading. I look forward to the next in the series.